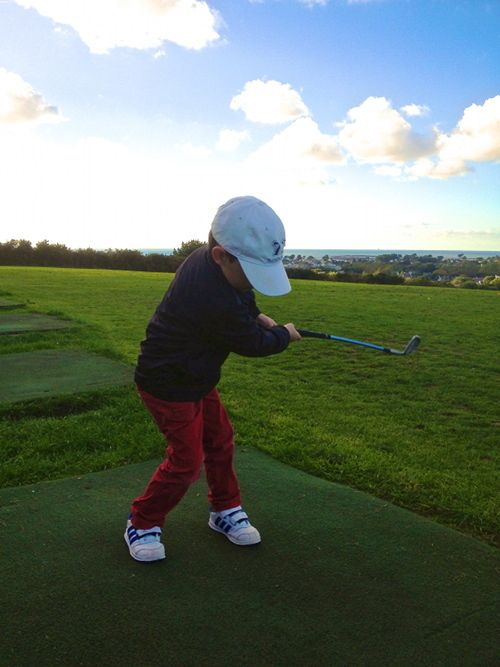 From September 2017 to June 2018, the Saint-Samson Golf Course is happy to welcome your children to join our Golf School. 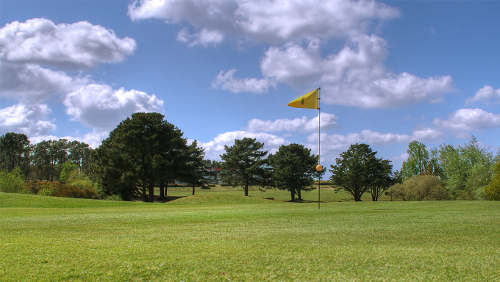 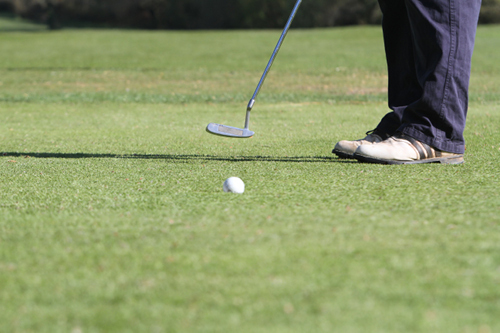 Come and discover the sport and rapidly improve your skills as you learn more about golf. 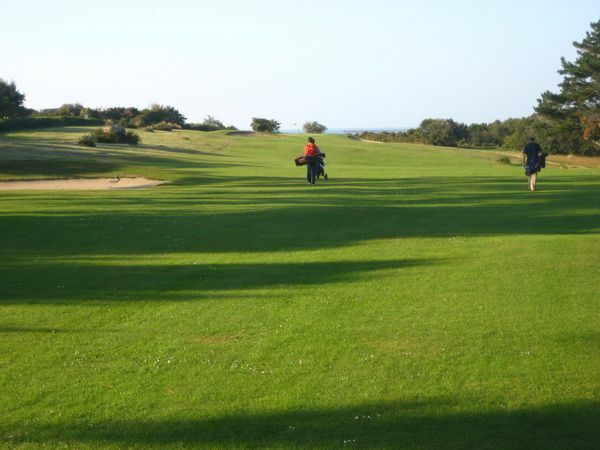 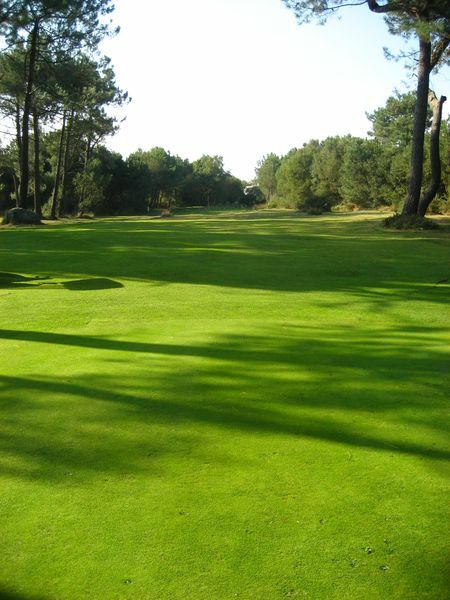 Whether you’d like to try your hand or perfect your technique, you’re sure to find a course to suit you here at the Saint-Samson. 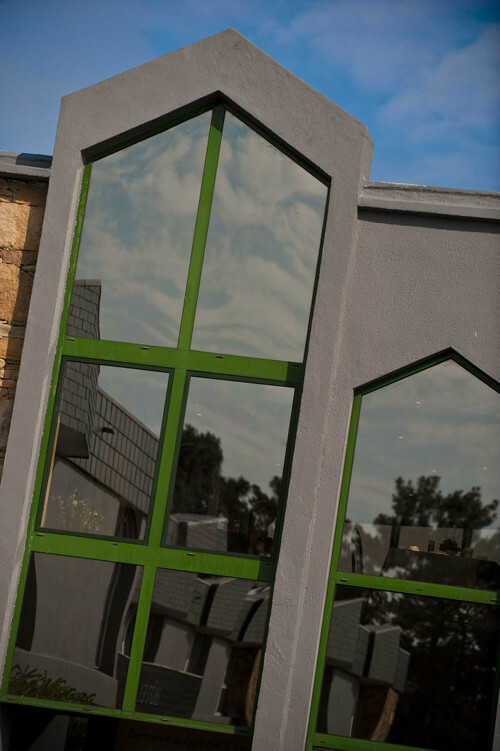 Extra beds, 7€ supplement (on request and depending on availability), not available in Twin or Double comfort rooms.